Home Unlabelled Soap API Integration in Swift ? Web services which is mostly used to communicate each other apps using server, server store value of apps, and give when required. These process is called web services, Here discuss about , how to call an ASMX service in iOS.we will send a Book Name and chapter number to Server then gives response of chapter Name and text Title. The Soap API request calling by AFNetworking, and its XML response handle using XMLReader. So Download AFNetworking. and XMLReader is already in project with updated. 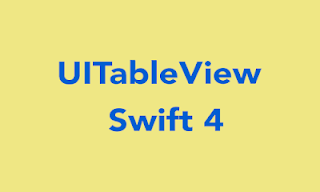 You have to follow the steps : How to use objective c in swift ? After successfully added follow the below steps. Step 1 : Create Xcode Project : Go to file >New > Projetc > DemoApp. 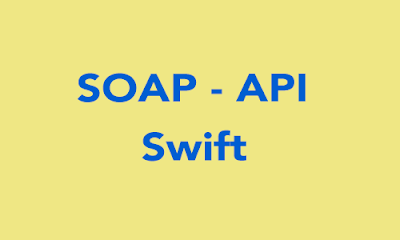 Step 2 : This demo calling Soap API to get All Chapter names of the Book, I have one Soap API, By using this API to get Chapters name from Book. Step 4 : Open above URL in the Browser and get the method GetVerses. Step 5 : The best way to get SOAP request : Open : http://wsdlbrowser.com/ and Paste http://www.prioregroup.com/services/americanbible.asmx?wsdl , after Click on GetVerses and get XML request . Nice. Simple and straight to the point.